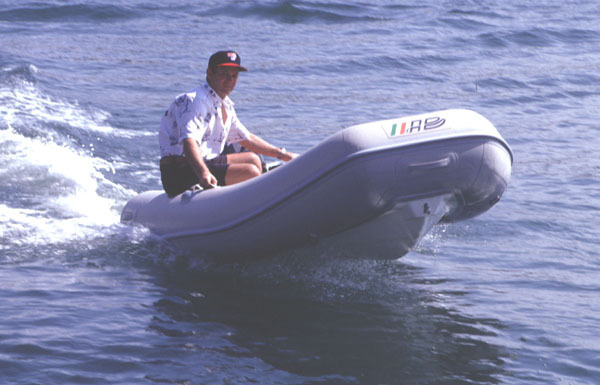 Ventus, Latin for "air", is our line of lightweight inflatable boats. Because of their low weight, Ventus boats achieve astonishing performance and speeds even with relatively small outboards. The 2.60 VL, 2.90 VL and 3.20 VL make ideal tenders or independent crafts for carrying crew and provisions. Ventus boats are the only lightweight Inflatables on the market to offer leveled anti-skid flooring to keep cargo and feet dry, which helps keep passengers smiling, too.